Our professional team of courteous experts are trained to make your summer float smoothly. We do all the work seamlessly so you can relax and bask in the beauty of your well-landscaped pool. 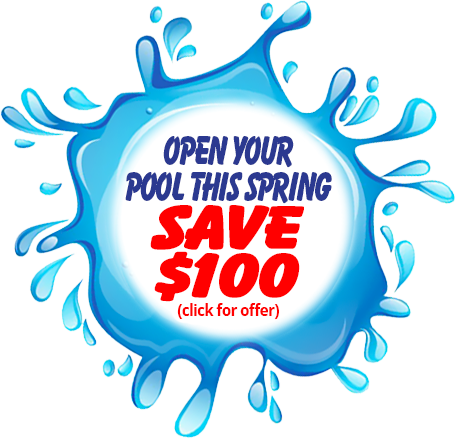 Spring into a sunny worry-free fun season by your wonderful pool. Aqua Guys specialize in providing complete pool maintenance from the opening to closing. We do it all for you. 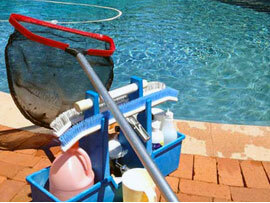 Our pool services provide the perfect water balance with the proper chemicals at the opening. Our closing procedure is equally key for the health and long life of your pool. We lower the water and winterize all plumbing lines and equipment. Then we apply winterization chemicals and secure your cover.